Most people keep their bunnies in cages throughout the day. While this is perfectly healthy, it is not great for any animal to be contained in a cage 24/7, especially one that naturally runs around extensively in the wild. 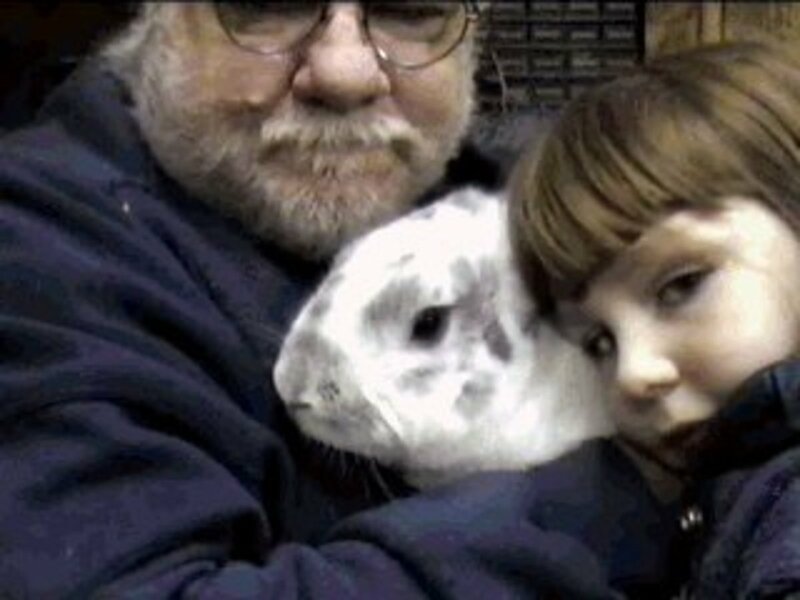 So, unless your rabbit has an unusually large cage or lives in a hutch that opens into a larger space (such as a caged-in run, either inside or outside), it is important to get your bunny buddy out and about at least a few times a week. Ideally, your pet will be given time to run around on a daily basis. Put your bunny down on the floor (make sure to cover the cords), on a couch, or a bed, and give them a solid 30+ minutes to roam. Not all rabbits will actually run around in a literal fashion. However, just being given the chance to hop in a larger radius than normal is beneficial. They make pens and even climbing towers for rabbits to ensure your fuzzy friend is actually getting some exercise and stretching his or her legs. 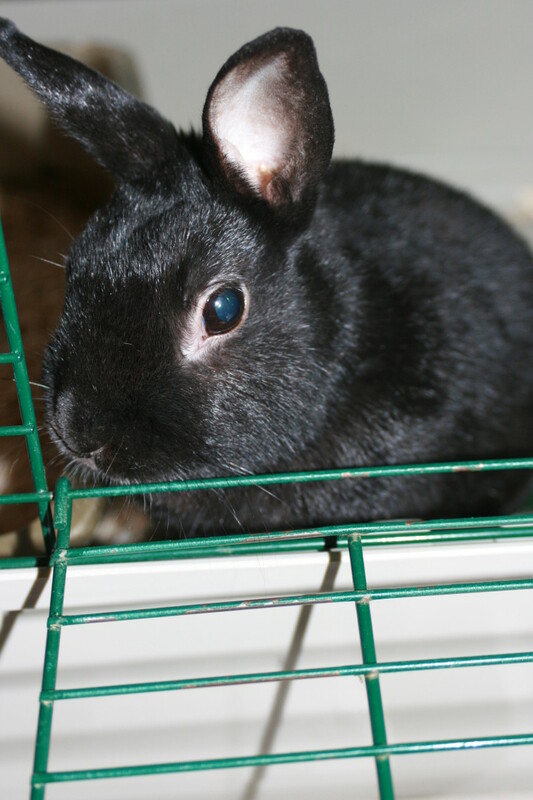 This is less important if your rabbit has a wire-bottomed cage, but anything that it can reach should be monitored. Cedar bedding is not good for rabbits, and just because your rabbit uses a litter box doesn't mean it can use cat litter in said box. The ideal bedding is paper bedding available at most pet stores, many basic retailers such as WalMart, or online at Amazon. I use Kaytee brand bedding and my bunny loves it. The great part is, this bedding is easier to clean up than many alternatives. 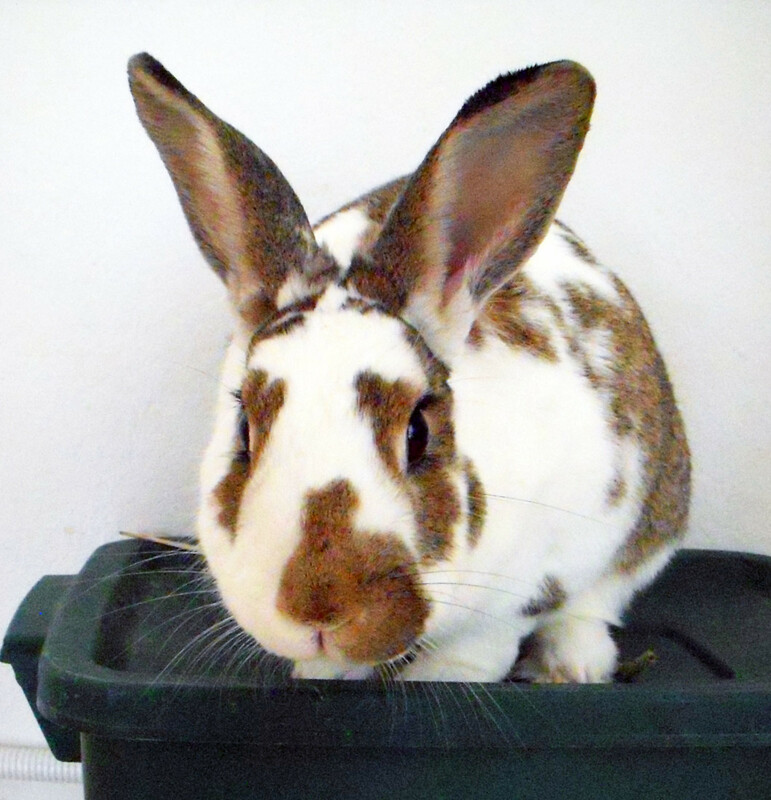 If your bunny does use a litter box, try to make sure it doesn't sit in it when it isn't using it. 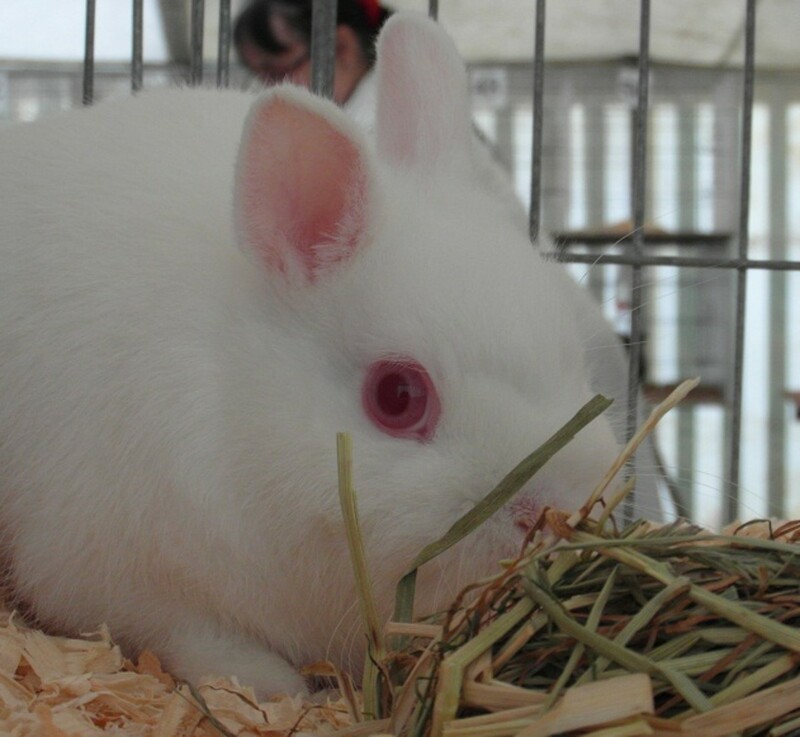 Some rabbits with wire-bottomed cages will sit in a dirty litter box because it's a soft place to hang out. This can lead to bladder issues, so be careful. If you see your friend doing this, try to get a towel or a grass mat to put down in another part of the cage, so that he/she is comfy somewhere else. 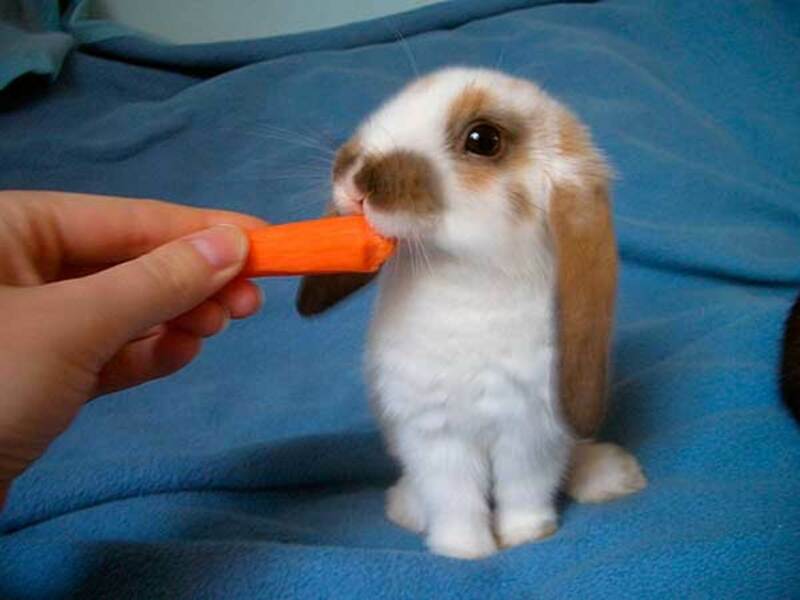 As fun as it is to watch your bunny eat carrots or raspberries (this might be the cutest thing I've ever seen, by the way), it is important that you feed them other foods as well. Like humans, rabbits need well-rounded diets. Timothy hay (not alfalfa, which is a common misconception) is an important aspect of this diet. Your pet's diet should consist of 2/3 Timothy hay. The other 1/3 should consist mostly of the pellets that are sold in most stores. A treat of fruit or veggies should be given once every 2 days or so, a little less often for babies. When deciding what treats to give, try to use non-sugary veggies and fruit more often than not. Apples every time are not a good idea. Intersperse them with broccoli, carrots, or lettuce (romaine is better than iceberg, which tends to have too much water). 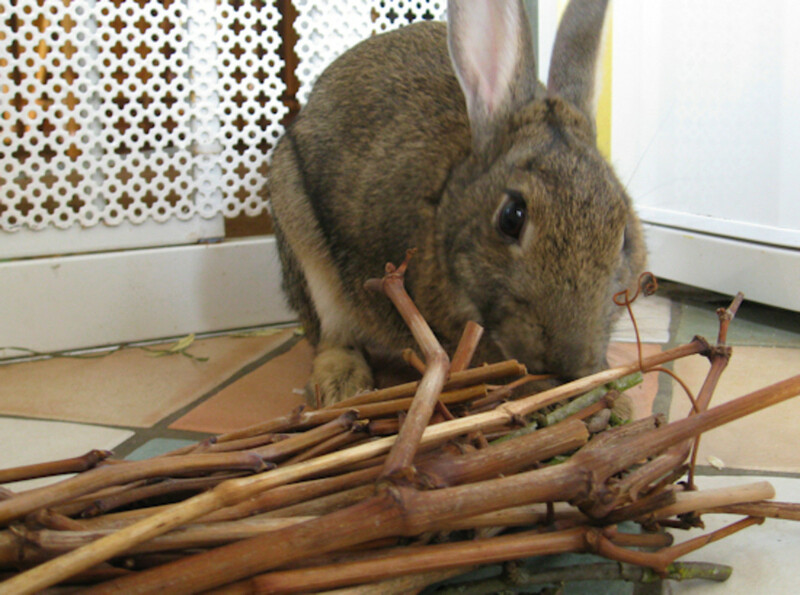 Celery isn't great for rabbits, so try to feed them this sparingly as well. They get lonely, too. Make sure to interact with them on a daily basis. Whether this means petting them while you let them exercise or just holding them for 5-10 minutes before or after that, just make sure you touch them and show them affection. 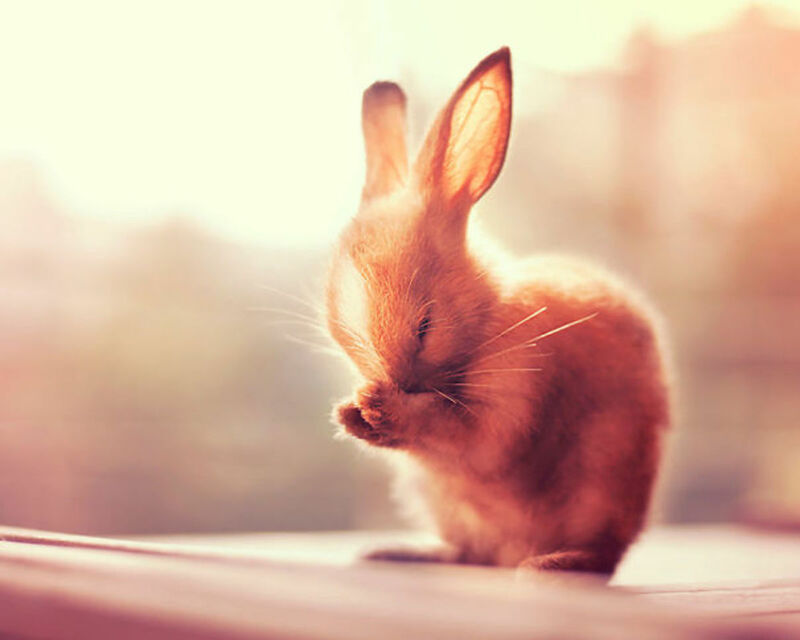 Rabbits will purr like cats do when they're happy, or will close their eyes to indicate comfort. 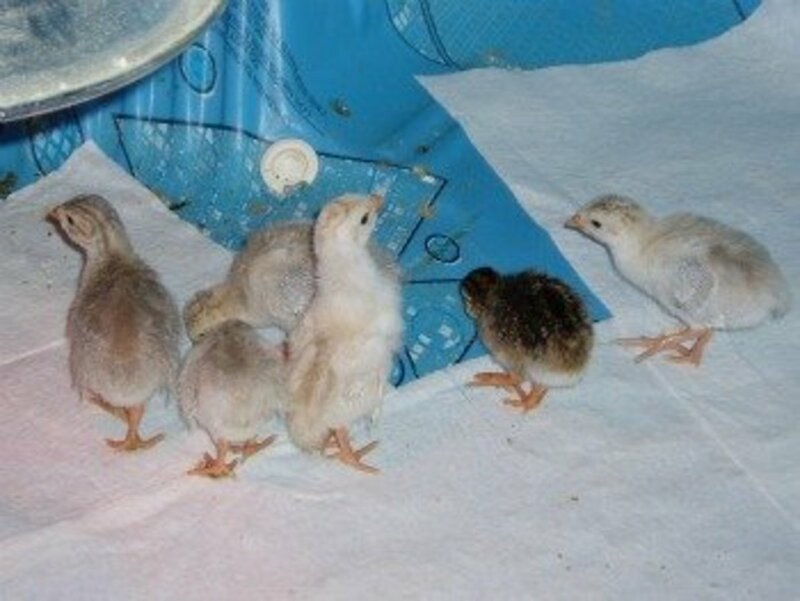 If they are uncomfortable they will squirm, squeal, or chatter their teeth. If you hear any of these noises, find another way to pet them. This one is easy, but is often overlooked. Rabbit's teeth don't stop growing like ours do. Therefore, to avoid injury, they need to grind their teeth. Toilet paper tubes, sticks, or chew toys that are sold at stores are great tools to achieve this goal. Be careful about what else you leave near their cage though, lest they chew on that too. 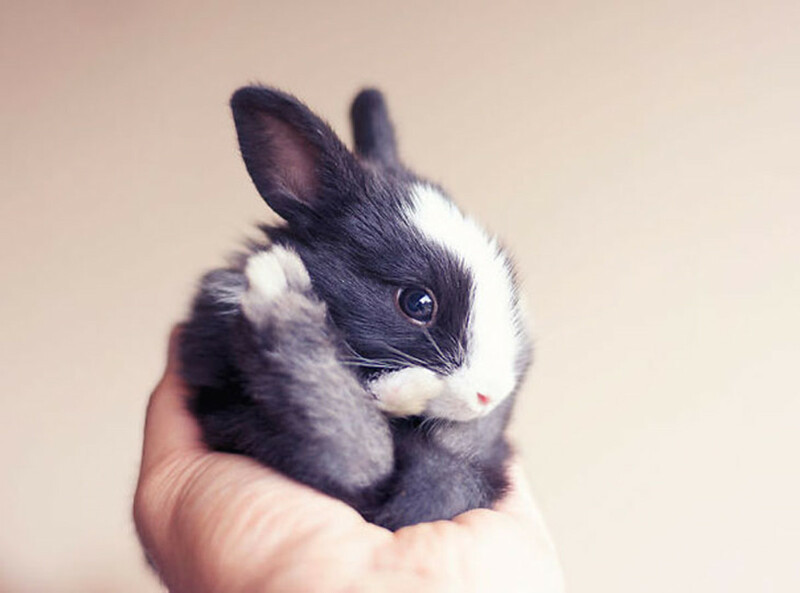 Some bunnies will eat towels if you give them something soft to sit on, or will eat the plastic igloos that many put in their cages. These materials can be harmful to them, so be careful. My rabbit eats blankets if I leave them on the bed while he exercises, so I have to put them on the floor. These tips will keep your furry friend happy and healthy. 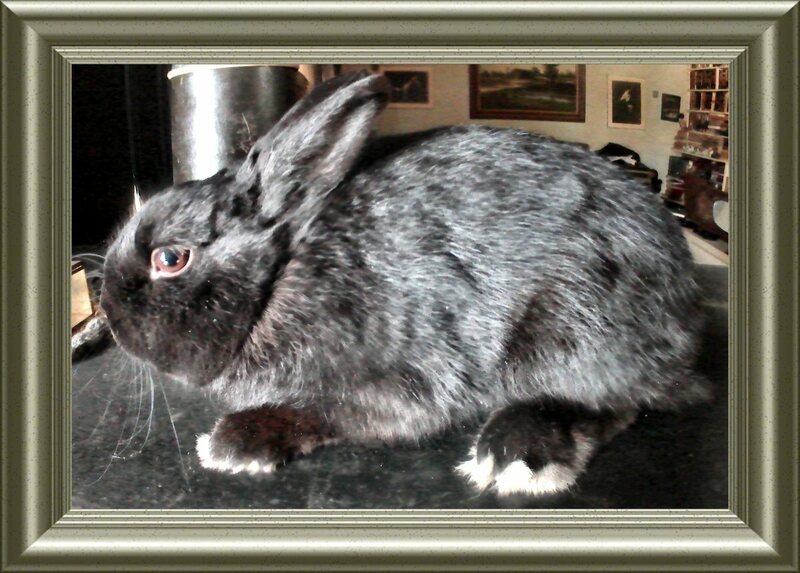 Most bunnies, when happy, will "binky," or jump and kick simultaneously. It is fun to watch, so keeping them happy is just as joyful for you as it is for your friend(s). Don't use wire bottomed cages for your bunnies, this can lead to them very easily getting sore hocks. Also, a bunny should have a 16 square ft or larger enclosure with at least 2 to three hours spent outside of it in a larger playtime area. 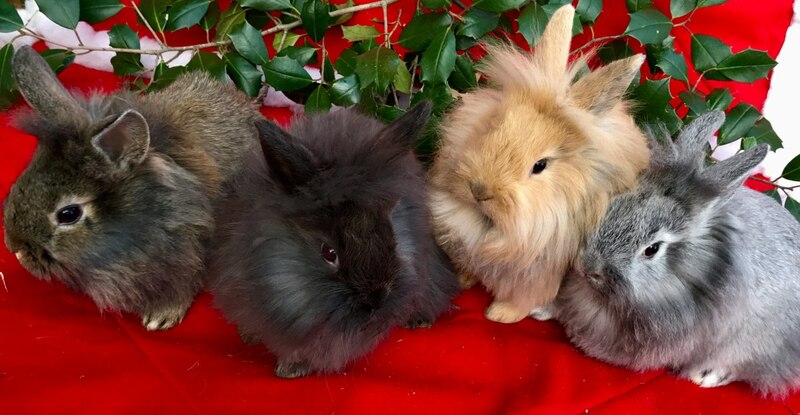 Rabbits need veggies everyday, and an amount of pellets based on how much they weigh. Timothy or other grass hays should be CONSTANTLY available to your bunny as well. 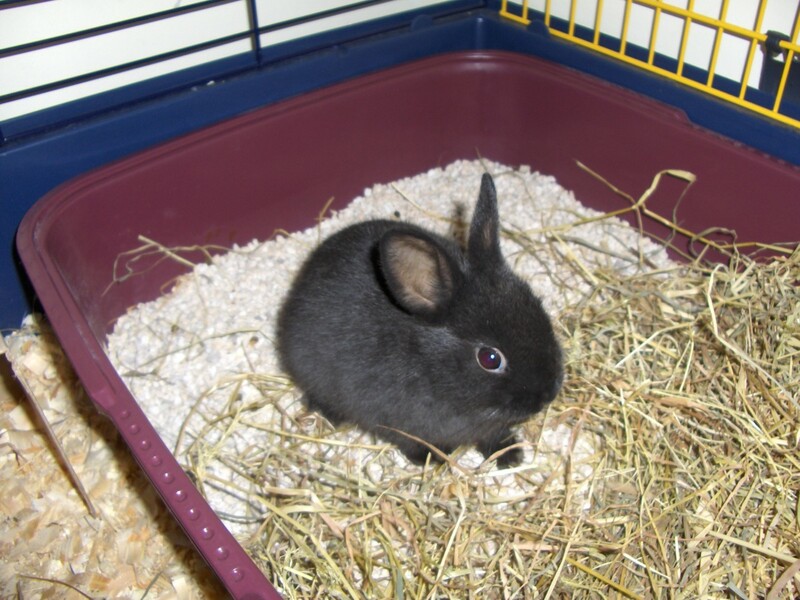 Alfalfa is fine to give to baby rabbits, but the calcium content becomes too high when they get older.